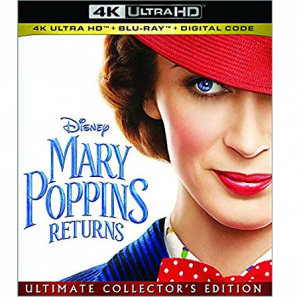 Mary Poppins Returns on Blu-ray Only $19.99! 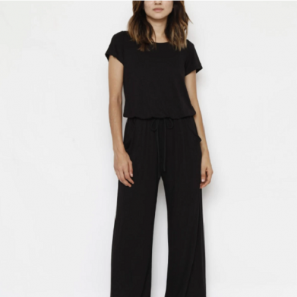 MUK LUKS Women’s Marsha Sandals Only $24.99 Shipped! 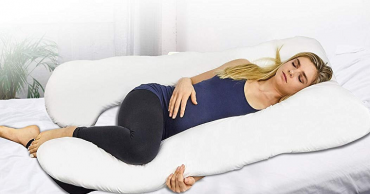 Full Body Pregnancy Pillow Soft U Shaped Only $41.99 Shipped! 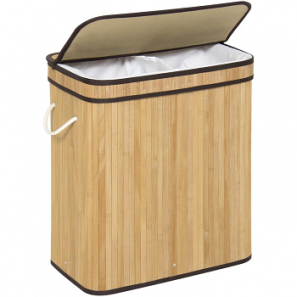 Double Laundry Bamboo Hamper Only $25.99 Shipped! 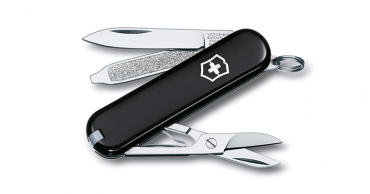 Victorinox Swiss Army Classic SD Pocket Knife – Just $11.00! 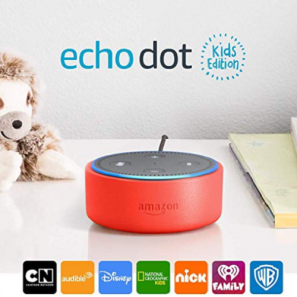 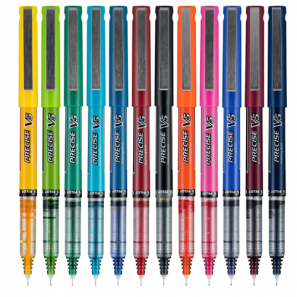 Was $20.50!